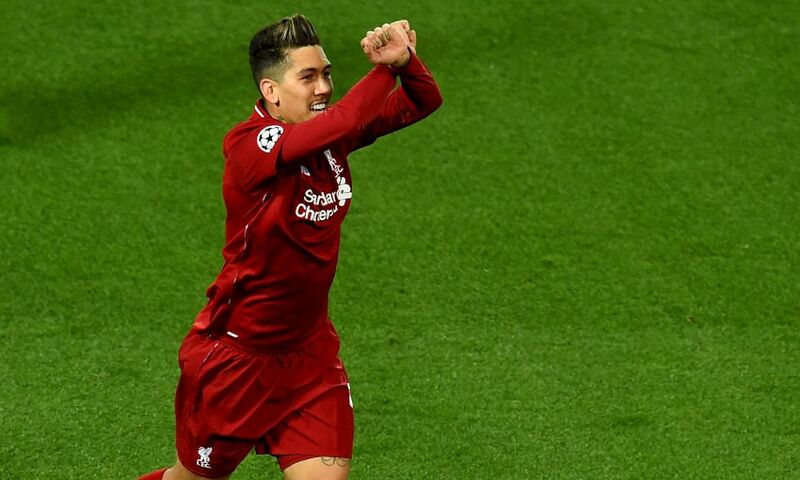 Roberto Firmino warned that Liverpool's work against FC Porto is only half done after having a hand in both goals during Tuesday's first leg. The Brazilian teed up Naby Keita for a deflected opener in the Champions League quarter-final at Anfield and then sealed a flowing Reds move from close range to secure a 2-0 advantage before the break. Jürgen Klopp’s side were unable to add to the scoresheet in the second half, while Porto passed up several promising opportunities to claim an away goal. So the tie remains in the balance ahead of the return at Estadio do Dragao next Wednesday – and Firmino insisted nobody should take that match for granted. “It was an important victory. We’ve taken the first step,” the Liverpool No.9 said. “We played well and we scored goals. Now we have to keep our feet on the ground because the next game will be difficult as well.